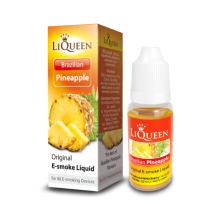 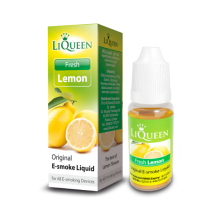 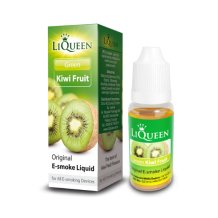 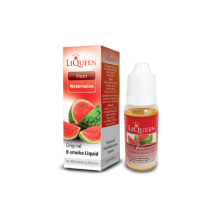 (The aromatic liquid for refilling e-cigarettes) For people looking for delicious fruit-flavoured..
﻿﻿(The aromatic liquid for refilling e-cigarettes) Ripe and refreshing watermelon juice in a smal..
(The aromatic liquid for refilling e-cigarettes) An interesting aroma based on the flavour of haz..
(The aromatic liquid for refilling e-cigarettes) Distinct in taste, with the aroma of ripe kiwi f..
(The aromatic liquid for refilling e-cigarettes) Mixed-fruit aroma. 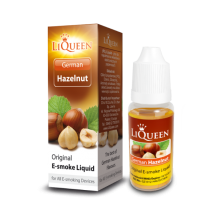 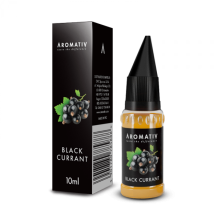 It is difficult to smell part..
(The aromatic liquid for refilling e-cigarettes) The appetizing cherry aroma, slightly acid, but .. The aroma of ripe, juicy apples﻿ Dr Jack is a brand of budget liquids that let you bring the cost..
A classic marriage of apples and mint﻿ Dr Jack is a brand of budget liquids that let you bring th.. 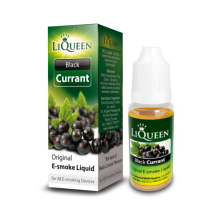 Intensive, yet balanced cherry flavor﻿ Dr Jack is a brand of budget liquids that let you bring th..
Strong, iced tea with dominant lemon flavor﻿ ﻿Dr Jack is a brand of budget liquids that let you b..